Sri Lanka celebrates Sinhala & Tamil New Year. The date of the celebration may vary and may either fall on the 13th or the 14th of the month of April. 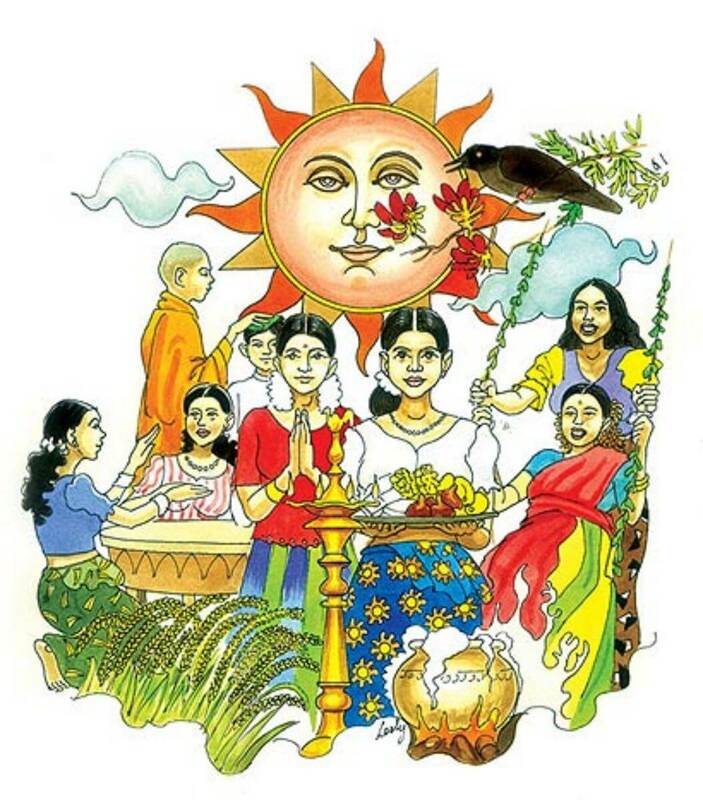 Sinhala and Tamil New Year in Sri Lanka. The calendar year universally begins on 1st January and ends on 3 I st December.